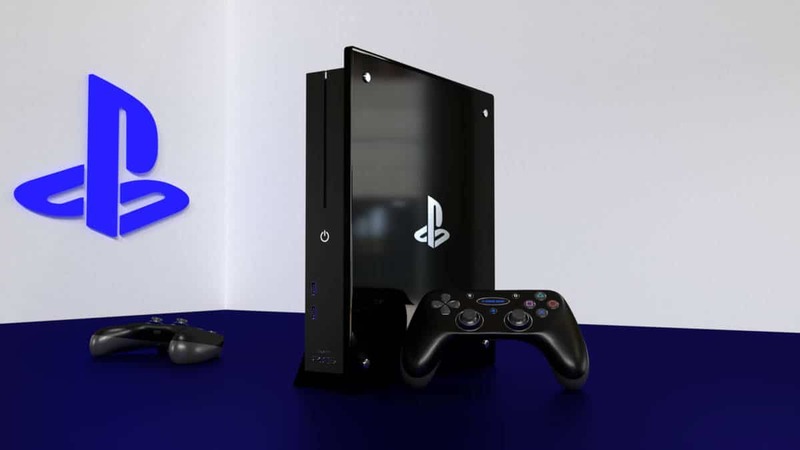 According to latest unconfirmed information, PlayStation 5 might be released late next year or early in 2020. With that in mind, everyone started looking into the titles it might release with or alongside it. Either new titles or enhanced ones, we are excited to see what Sony has in store for us. 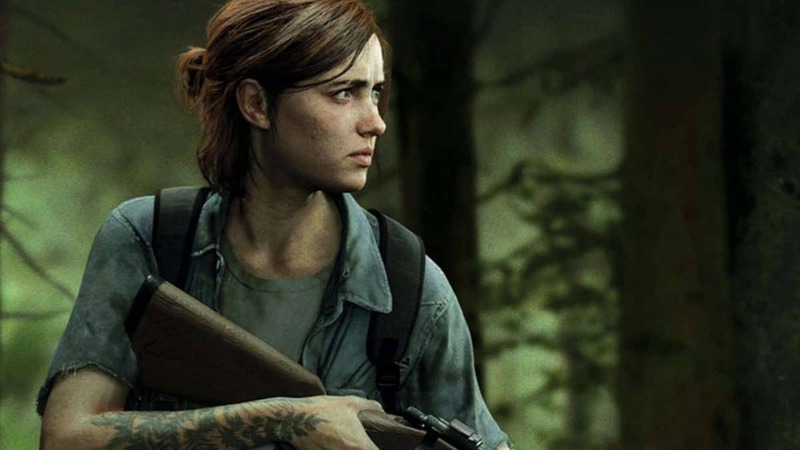 A safe speculation is, as PlayStation 5 information reporter Julien Chièze indicated too, that huge upcoming titles like The Last of Us 2 and Death Stranding have the same release window as the console. 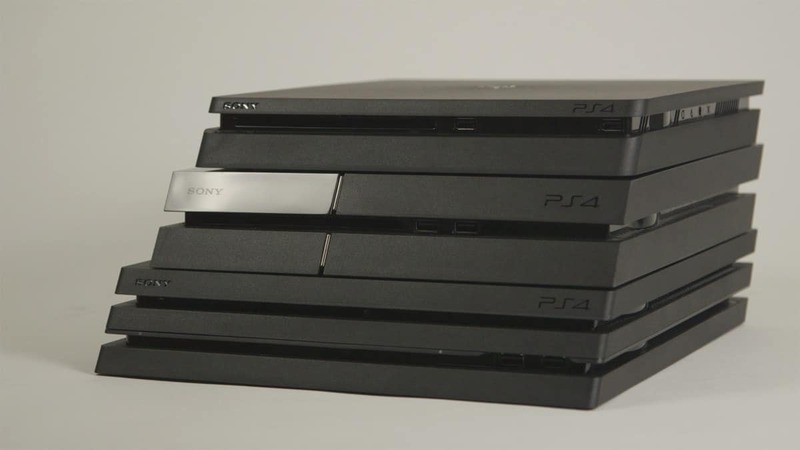 With that in mind, both titles could receive a graphics update and get immediately released on PlayStation 5, which will feature 4K resolution with 60FPS framerate. Chièze expects Death Stranding, The Last of Us Part 2 and more big Playstation releases to have a release cycle similar to what Nintendo did with Wii U/Switch: normal release (on PS4/PS4 Pro) then ‘optimized’ release on PS5. One of those titles might be the title that Legend of Zelda: Breath of the Wild was for Nintendo Switch. However, there are more titles that we might consider eligible for PlayStation 5. One of those titles is Sucker Punch’s Ghost of Tsushima which was revealed at PSX back in December. The game is still far from ready so its release date might happen alongside PlayStation 5’s. Let’s be real, a release timeline of 20 months is legit for a title of its caliber. Other than those, we have annual releases like Call of Duty, FIFA, Pro Evolution Soccer, NBA and Madden which should be released sometime close to the console’s launch. If PlayStation 5 is exactly what it is expected to be, yet another upgrade to PlayStation 4, then big titles like the latest and upcoming Assassin’s Creed games, God of War or Horizon Zero Dawn could get a graphical update and be ready to ship. 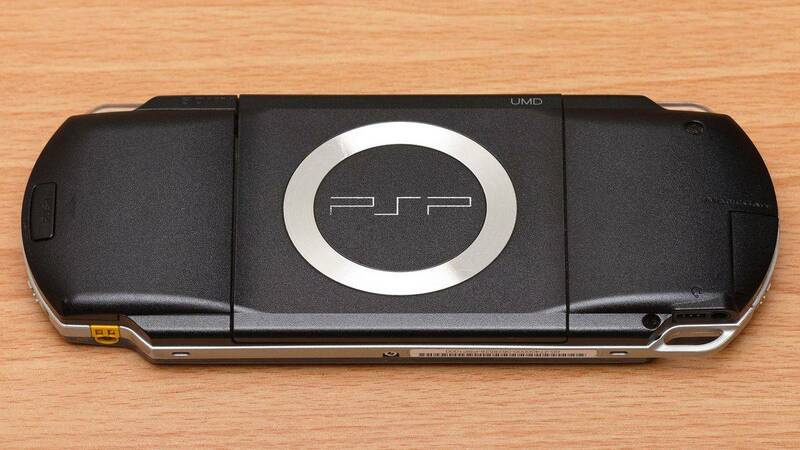 This comes to even more sense if you consider that PlayStation 5 is rumored to support backward compatibility. Which titles would you want to see released on Playstation 5?